If you plan doing a family Dive course please contact us, we will find the best dates and more time for you. Study in your own time online. Your theory is done online whenever is convenient for you. Once you’ve paid a deposit, we’ll email you a PADI e-learning access pass so you can get started right away. Once you’ve finished the online study we bring you into the shop to size up for some gear. If you choose the PADI eLearning option (like most people do) you can save yourself a day in the classroom by studying at home. In order to do this either email or call our friendly staff and begin your theory right now at home. Once you are ready, we’ll arrange a date and time to conduct your pool training, beach and boat dives. In the PADI Open Water Diver course, you learn to use basic scuba gear, including a mask, snorkel, fins, regulator, buoyancy control device and a cylinder. The equipment you wear varies, depending upon whether you’re diving in tropical, temperate or cold water. When you’re fitted with your scuba equipment you can begin your pool training. Your instructor will put into practice the techniques you learned in the academics program. Your training dives will be logged and approved by your PADI instructor before you move on to open water. Get ready to experience everything you’ve learned with the freedom of open water. 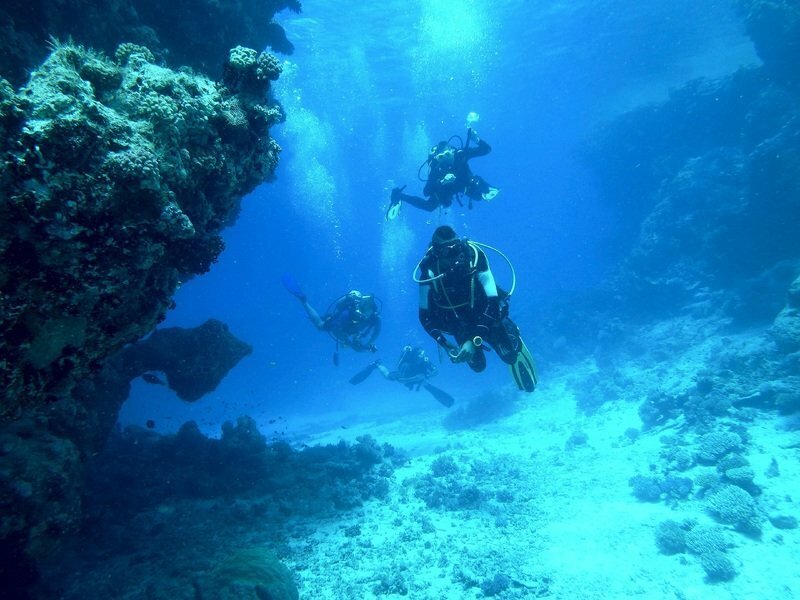 Your open water training dives will include at least two boat dives, and two beach dives. For our Junior Open Water Divers age 10-12 maximum depth is 12 meters. As soon as your open water training dives are approved by your PADI instructor you will be a certified diver. The PADI Open Water Diver certification is recognized worldwide so your diving experiences will be limitless. Dive medical completed by a dive doctor if needed.